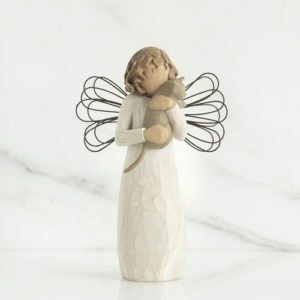 “Nurturing the spirit, inside and out”. 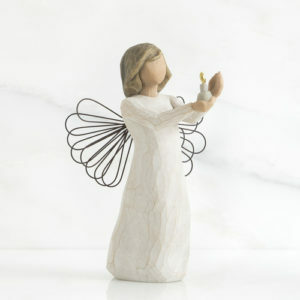 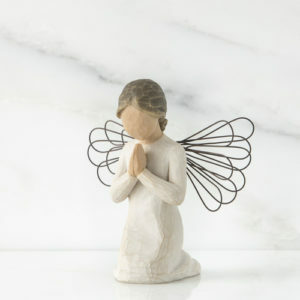 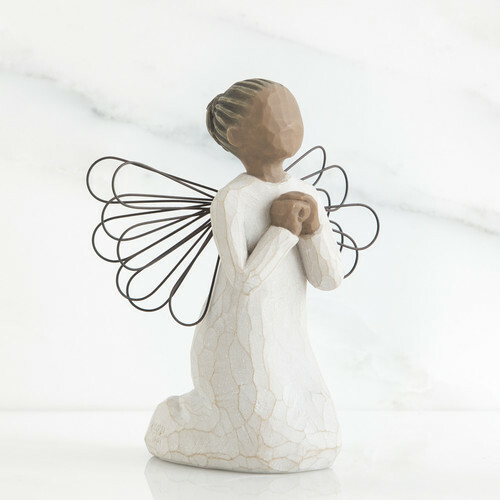 Let this angel remind you to refresh your spirit and nurture your soul. 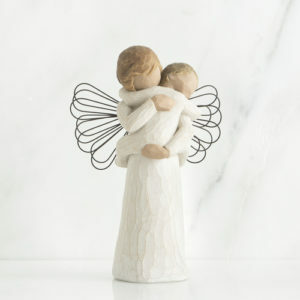 A thoughtful gift for any occasion.